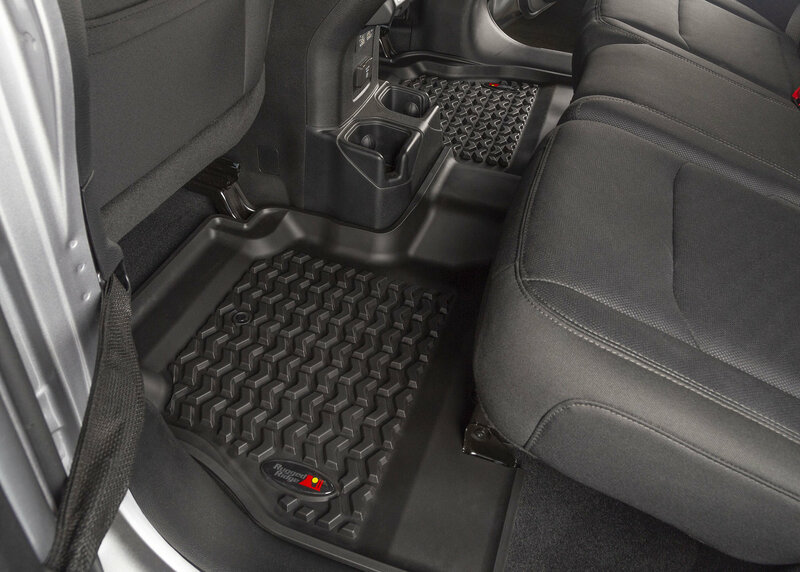 Protect your Jeep Wrangler JL Unlimited by keeping the debris of life contained with the Rugged Ridge Rear Floor Liner. A one piece design making for a quick and simple installation. 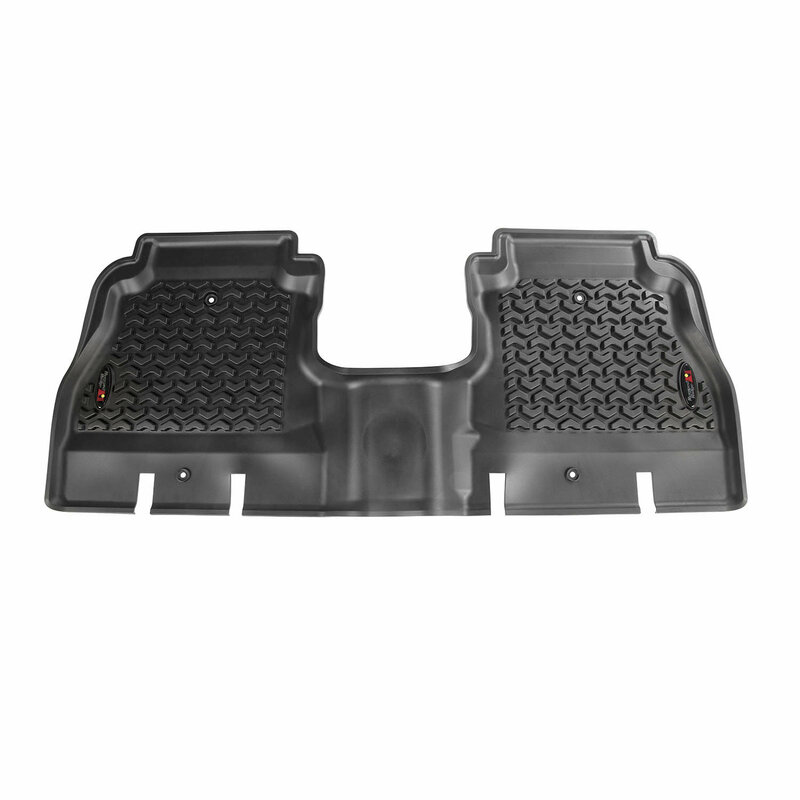 Made a durable thermoplastic material that is injection molded giving you a quality floor mat. 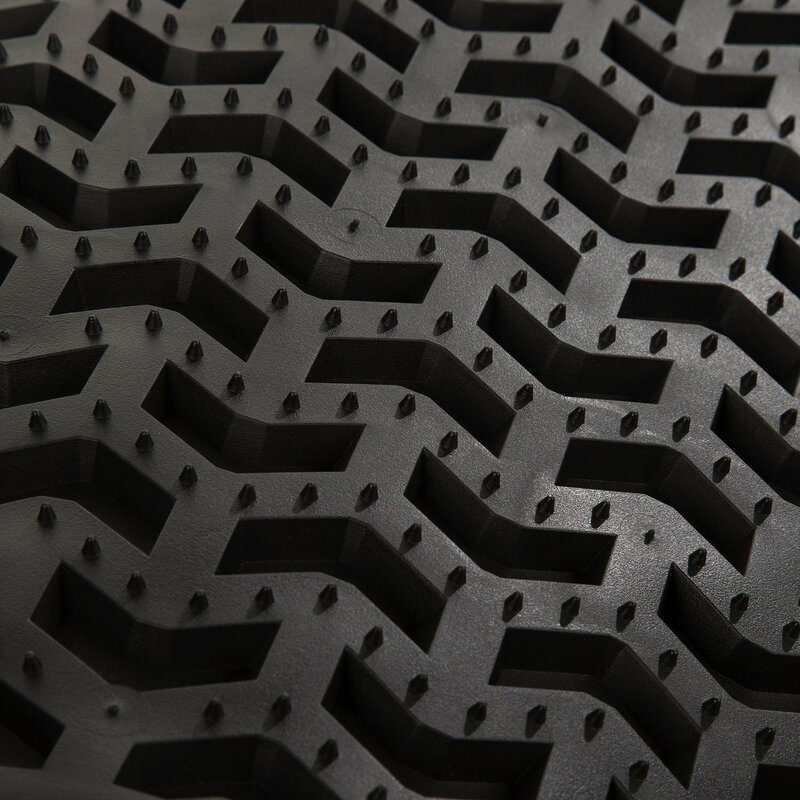 Offering a deep chevron tread pattern with raised lips containing the dirt and liquid your passengers will leave behind. 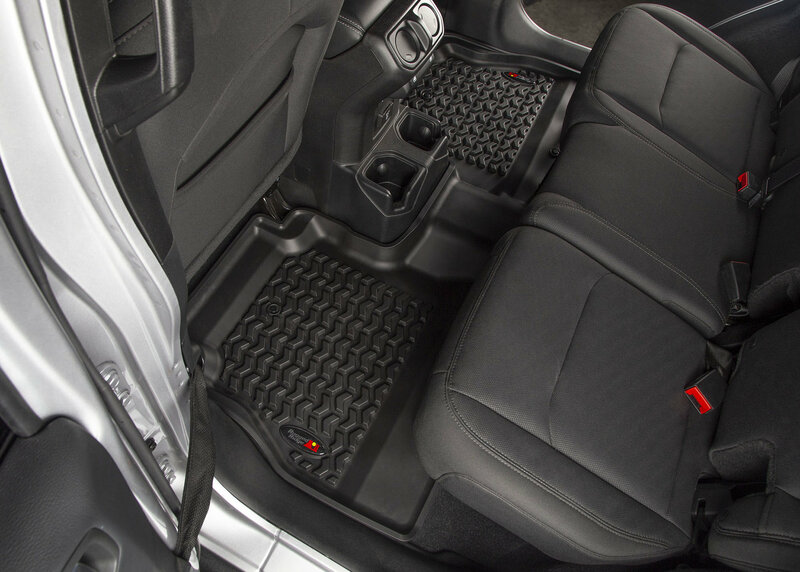 Whether it is mud from a trail ride or a spilled beverage these floor mats will give you a lifetime of protection. Fitting the rear of the 4-Door model Jeep Wrangler JL Unlimited. NOT compatible with the 2-Door model. 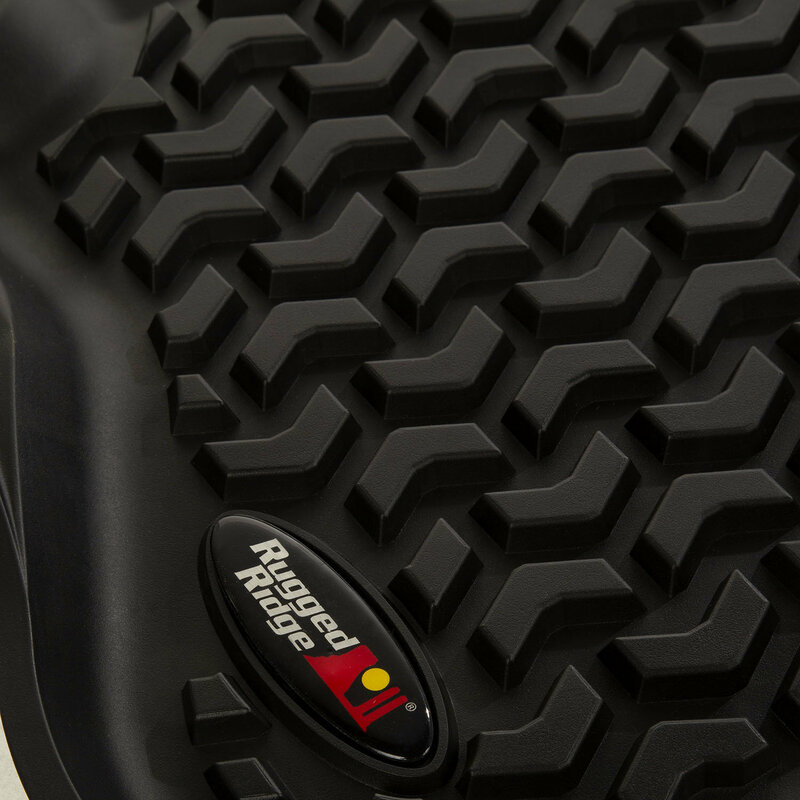 Supreme Protection: Made from a one piece, injection molded, chevron design, giving you the most coverage. Quality Replacement: Built to endure with a Limited Lifetime Warranty. Easy Care: Quick removal to shake off, wash and re-install in minutes.